Bounce Rescue! has been Greenlit! After 7 days, Bounce Rescue! 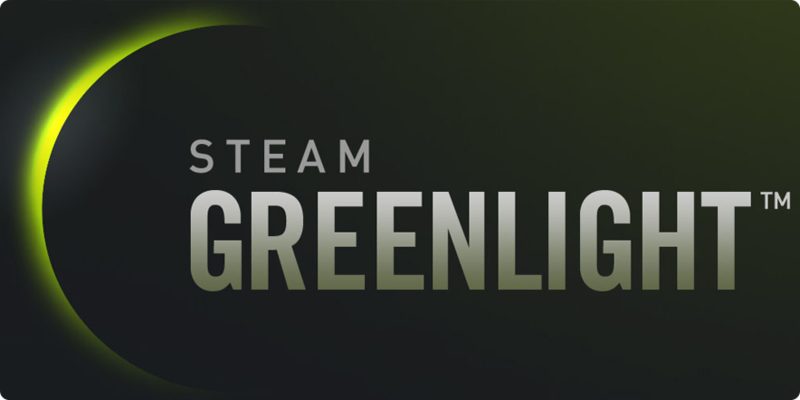 is Greenlit! Thank you to all for voting yes. Steam release date will be during this summer. We do all the time new update, and the single-player game will change radically. More details later. And again, Thank you for the support! Go to Bounce Rescue! Greenlight-page. Bounce Rescue! released today in EU!. PS4 US release date is in 5th April. 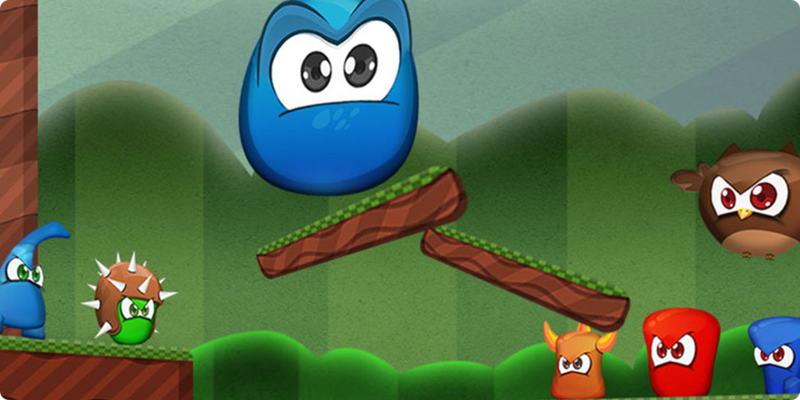 Go to Bounce Rescue! – game-site. Go to PlayStation Store for EU-customers. Go to PlayStation Store for US-customers. 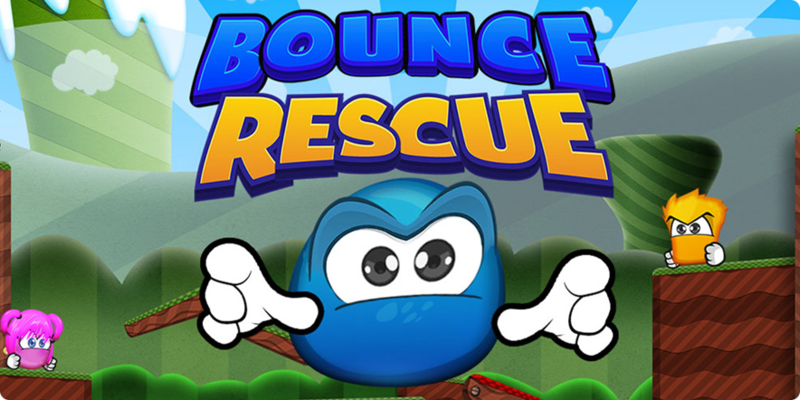 Our first PS4 game Bounce Rescue! is almost ready. It's release date is in March.